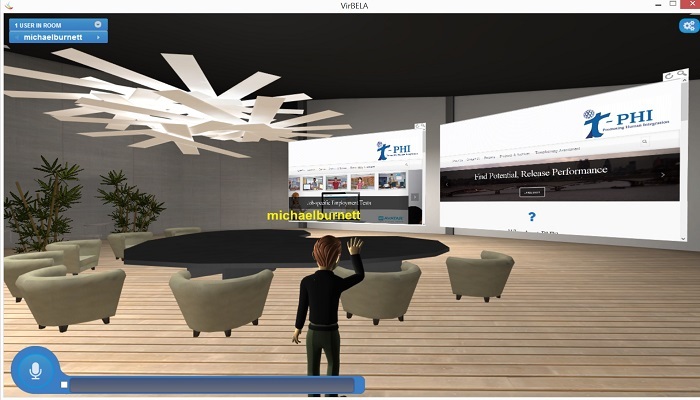 ‘Immersive assessments enables more specific situations and work contexts to be simulated’. We have witnessed three changes to the workplace that we believe impact significantly the initial assessment arena for both the applicant and the recruiting organisation – and it’s about being more specific and more focused on what a job requires. With the growth of and investment in internships and apprentice programmes, organisations can now take a much longer-term view of recruitment. Organisations and hiring managers can induct interns or apprentices and only after several months or years, decide who will be offered permanent contracts. They want to be able to see how a candidate works within, reacts to and deals with specific job tasks and problems. Organisations have learned lessons from the past and they know that they need to manage the supply of people they need from the pools of talent available in the addressable labour market. How they do this, varies with circumstance. Those larger organisations with dedicated recruitment resources, may need to understand what specific talent is available in external talent pools and engage with it perhaps months before recruiting. Those in smaller organisations where every hour spent recruiting lowers their business productivity, need to quickly identify how to short-list people with effective potential for a specific job role. There is also a change in the way in which potential employees want to engage with a prospective employer. They want to better understand the job, the team, the company even before deciding whether to apply, and their prolific use of apps and online technology means that they expect to do this, and the subsequent initial assessment, online. They want to know that they are being seen as an individual – and that their specific skills are being assessed and recognised. As such information presented by the company about opportunities needs to go beyond a basic corporate careers webpage, and assessment beyond a standardised general ability reasoning test. Immersive assessments can be used at many stages in the talent pipeline, either alongside or in place of more traditional psychometric assessments.